My current gamer in a Fly-Z. It was 2 model years old when I got it, which was 2 years ago. 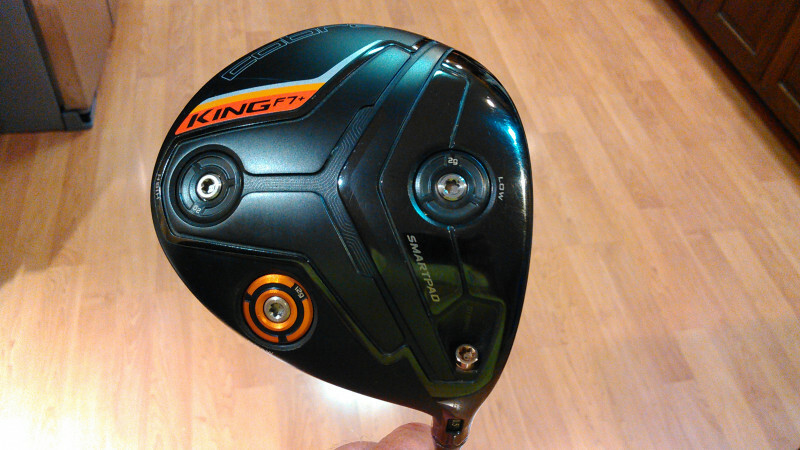 My natural itch to want to try new equipment has pushed me to look at drivers. 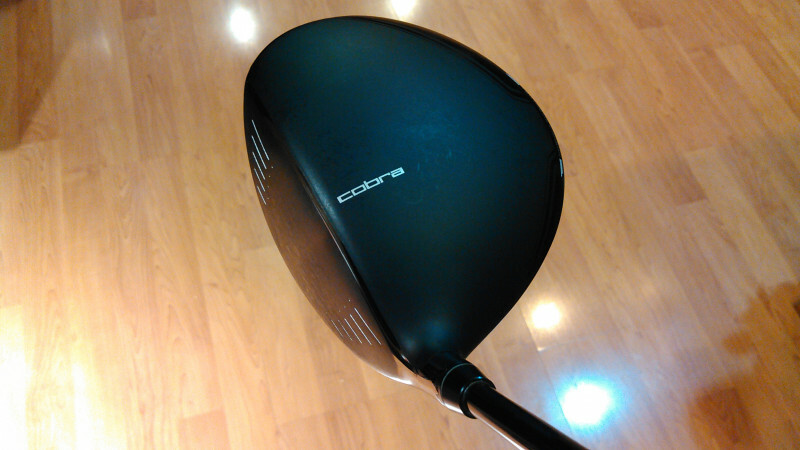 So looking at the Cobras that have come out since then, which would enable me to just keep the same shaft I have in the Fly-Z (a Wave shaft, btw), how much better are the newer drivers? I probably can't afford an F8 at the moment. But looking at the F6, F7, or King LTD, how much better are they? I'm guessing I'm probably not going to gain much in the length dept, I hit my Fly-Z about 280-ish. But how much more forgiving are they? And in general, how much better are they? Finding them is a little tougher for me being a lefty, but they're out there. So who's played Cobra stuff and can offer opinions? I didn't play the Fly-Z, but I have owned F6, King LTD, F7, F7+ and F8. 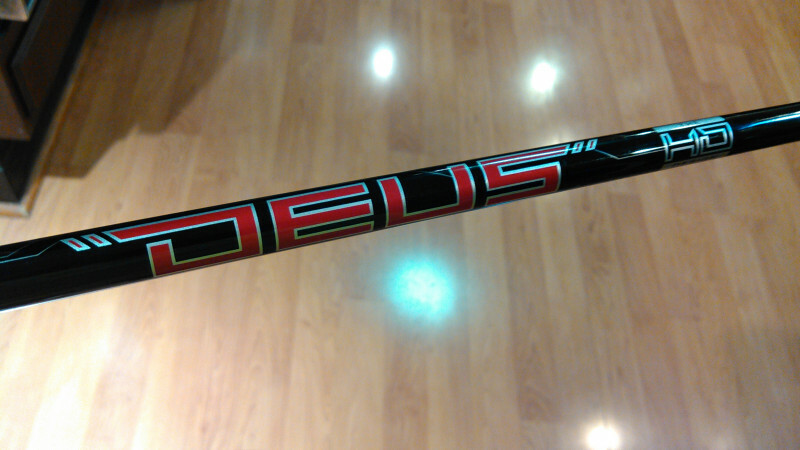 And here's the good news, I used the same shaft in all of them - the same shaft that is in my current Mizuno ST180. I liked all of the Cobra heads. And yes, in general, F8 > F7 > LTD > F6. But the improvements are very small. If you don't need moveable weights - the King LTD is my recommendation. If you need moveable weights, the F7 line has the best combination of performance/sound/value. I'll add one more thing - if your misses are on the toe side, the F8 excels there. I was shocked how well toe hits did with the F8. That's a good piece of info for me Sparky. My misses are usually toe hooks. A little towards the toe, and usually a little low on the face. Thanks! But sadly, unless I stumble onto something nobody else sees, I probably can't afford an F8 right now. therod Only played one round with the LTD so far and wasn’t hitting all that great. It actually felt like I was hitting it farther than it went. It feels more responsive than anything else I’ve tried, but for that one round carry distance was average for me on a decent day (about 230) and almost no roll due to soggy conditions. I might be more impressed when I get to try it on harder fairways as it is supposed to be a low spin design. I have played the f6 for the better part of two seasons.....I like it, solid performer, forgiving, solid hits really get out there. It is about as low profile and long heel to toe as anything out there. I prefer a taller fwce, but the f6 performs so well that it's hard to kick out of the bag. I've been really wanting an f7 or f8 but will wait for the right deal. I really like the multt weight options as it allows me to get the weight up where I need it. I guess what I'm most curious about is if the newer TaylorMades or Callaways are really much, if any, better than the Cobras. I've been pretty happy with my Fly-Z, but am ready for something newer. I guess if they were much better, no one on tour would play Cobra, or anything else for that matter. But I have good money in that shaft and would rather not have to pull the adapter. My advice- find a ping g and a 2016 m2. You should be able to pick them up cheap on ebay for$100 or less as a lefty. If you know how to build, buy senior flex stuff- usually cheaper than buying the head only. I'm guessing you could easily get an m2 lefty senior for under $100. If you find a good deal, you can always resell for the same or more locally on craigslist- I've been doing this for years and have never lost money unless I buy a newer driver and keep it for a season or more. Do your own shootout at the range and on the course and you'll have your answer- then sell what didn't make the cut- its simple and fun!. It's fun to have something new, but to say that the new stuff is objectively better is a stretch, and if it is better it is astronomically expensive for tiny degrees of better. I'd be shocked if you gained 8 yards, but even if you did, would that change your game? It sure would lighten the wallet. Again, I love my f7+. But I would not sit here and tell you it's better than your current driver. Looks great, sounds great, hits far. Better? Who knows. If you can live with buying a new club for fun mostly, and the prospect of it, MAYBE, being insignificantly better than what you have, knock yourself out. It's golf, not meth. You could spend money on worse things. Wasn't that on WRX last week? ZWExton may have been a couple weeks ago. I found on the back pages. I feel better now. I put some ummmph on a couple drives with the LTD that went 260 - 270 yards today. Those are as good as anything I’ve done in my younger days that wasn’t downhill or wind aided. That's good for me to hear. I actually think a low-spinning head would be something good for me to try. I'm not necessarily a high-spin guy, but I hit it far enough that a little less spin might give me a few more yards. Another deg or 2 on the loft adjustment paired with low spin might be golden. But who knows until I try...! therod The first time I tried it, I left it at the neutral setting of 10.5. I added a degree of loft to 11.5 last night and improved my carry distance by a few yards, but also had firmer fairways than I had last week and got some roll out too. In the neutral setting my misses have been right - fades and slices. I am not a high spin type (swing speed is about 95 with a fairly flat swing plane) and so I don't know if the low spin aspects help me, but it doesn't appear to be hurting me right now either. I wish I could give you some comparison to the Taylor Made or Callaway drivers like you requested, but I've never played a Callaway club of any sort, and my last Taylor Made was a stainless steel Midsize System 2! Nothing against either of those companies nor brand loyalty to Cobra, I just have Cobra woods and a hybrid now due to the available discounts on their new, but discontinued models.